Valiant announces DIVINITY #0 – AN EPIC JUMPING-ON POINT leading Abram Adams, the supremely powerful being known as Divinity, through the whole of the Valiant Universe! 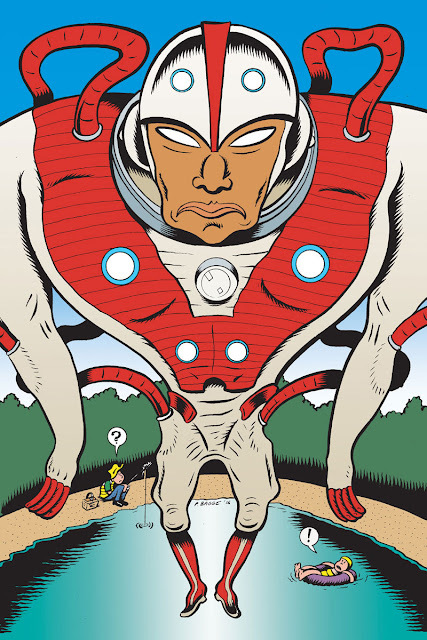 On August 16th, New York Times best-selling writer Matt Kindt (X-O MANOWAR, Dept. 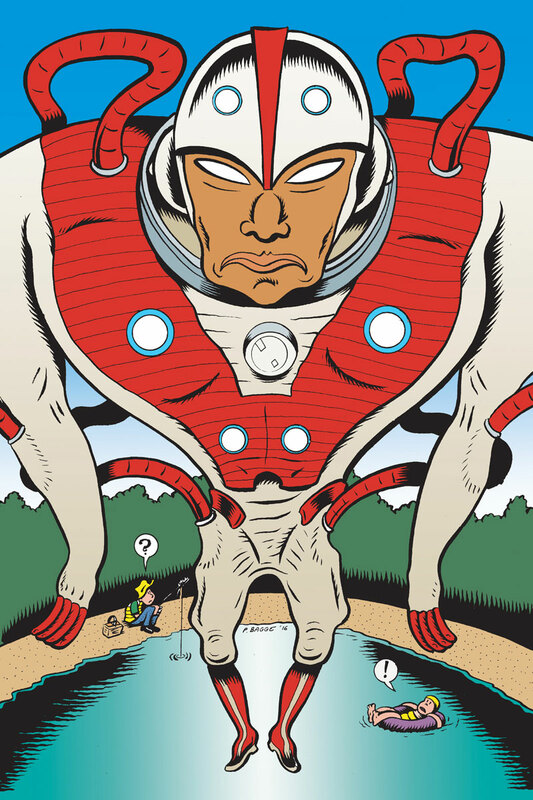 H) and explosive artist Renato Guedes (BLOODSHOT REBORN, Wolverine) present an awe-inspiring introduction to the largest independent superhero universe in comics – as told through the eyes of Valiant’s most powerful cosmic force! 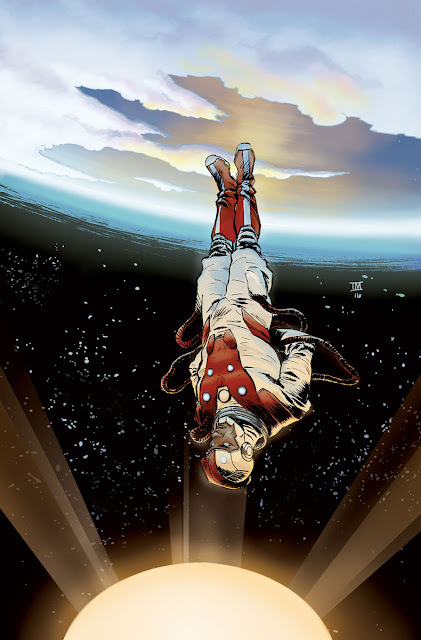 Divinity, a lost Russian cosmonaut newly arrived at Earth with god-like powers, has successfully restored the world to order after the reality-altering event known as the Stalinverse. But how can a man – even one with near-divine abilities – know for certain that the planet has been truly restored in full? To make sure, Divinity must bear witness to the world as it now stands – heroes, villains, gods, and all – to ensure the rightful order of the Valiant Universe! 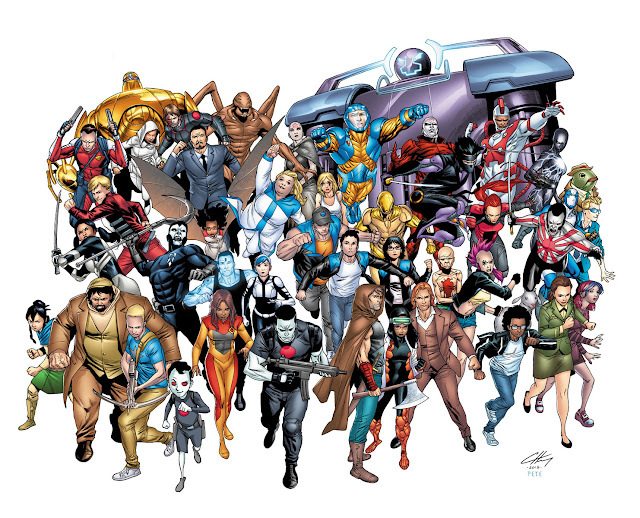 Start reading here on August 16th as all-star creators Matt Kindt and Renato Guedes present the ultimate jumping-on point for the Valiant Universe in DIVINITY#0 – featuring covers by incendiary artist Juan Jose Ryp (BRITANNIA), Eisner Award nominee Ibrahim Moustafa (Savage Things), pulse-pounding artist Clayton Henry (HARBINGER WARS), legendary cartoonist Peter Bagge (Hate), and comics superstar Kano (QUANTUM AND WOODY!)! Plus: This October, Valiant unveils a universe of new worlds, new beings, and new myths in ETERNITY #1 – a VISIONARY NEW SERIES from the minds of New York Times best-selling writer Matt Kindt (NINJAK) and blockbuster artist Trevor Hairsine (DIVINITY III: STALINVERSE)! 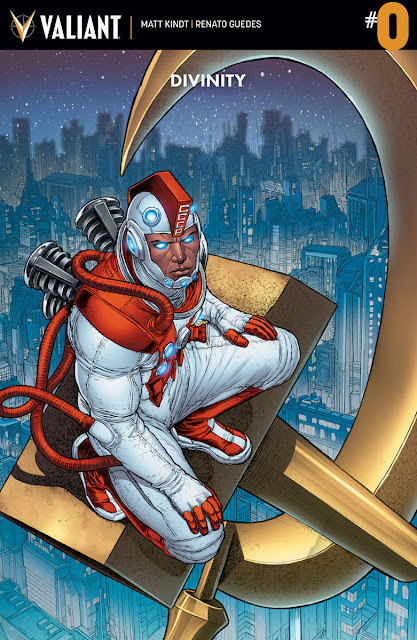 The next evolution of Valiant’s acclaimed DIVINITY saga starts here with an expedition into the Unknown. 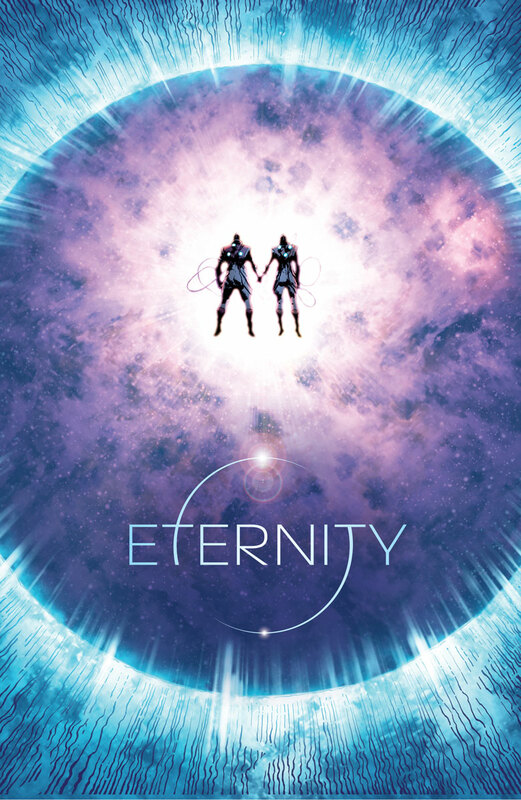 Beyond time… Beyond space… Beyond reality itself… ETERNITY awaits!